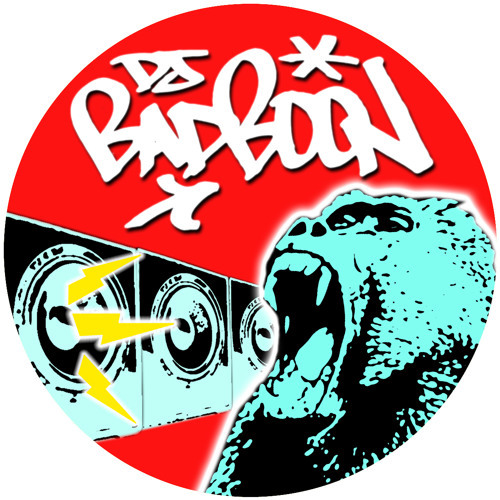 For over 5 years, DJ Badboon has been bringing the hottest wax & the latest imports in the world of drum and bass music to dancefloors & stereos across New England. Playing strictly vinyl, he is known for sets that bridge the diverse styles of dnb while always bringing a high-stepping, fun-loving vibe that will make you throw your knees in the air! Dj Badboon has opened for such global DNB icons as Marky, Dara, DB, Odi and A Sides, and is always looking for more events to smash so keep an eye out for this talented & versatile junglist! For more info, including booking, email brandon@badboon.com.